I am so glad you have come here and I hope you find music that is a blessing to you. There are audio samples for you to enjoy of my albums ‘Kiss of Grace’ and ‘Song of Songs.’ You can purchase CD’s, MP3s and sheet music. 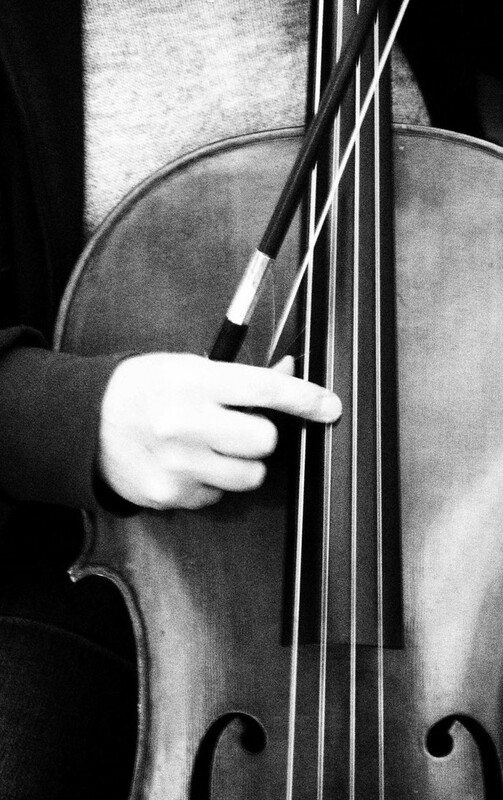 My work covers classical, Scottish and improvisation which is music ministry to the heart! The main aim of this website is to have a focal point to list my musical creations along with a webshop where you can hear and purchase the music. I plan to add inspired creations of music to my portfolio. I’d love to hear feedback from you about this website and my music. Use this link to send Lorna an enquiry or some feedback. Lorna McDougall DRSAM studied cello and piano at the RSAMD and the RCM (post grad). As well as teaching in Ayrshire, London and now the Black Isle she has enjoyed writing and recording cello music for several singer songwriters. She won the Inverness Music Festival Open Composition class in 2006 with ‘Inside Out’ for unaccompanied cello, then in 2012 with Joie De Vivre for solo Piano. In 2013 arranged Paganini’s Caprice No 24 for violin and cello duo which is published by Spartan Press. Lorna has always loved improvising, particularly in a worship setting and has often ministered to others through improvisation. Over the years, many of her friends have asked ‘do you ever record your music as we’d buy it’! Well, here is some of the fruit! New Album EP – Song of Songs – is out! 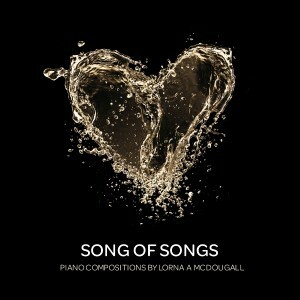 My new album ‘SONG OF SONGS‘, a collection of four of my latest piano compositions is now out! Fabulous! Just wanted the album to play on and on. Loved it! More compositions like these, please. 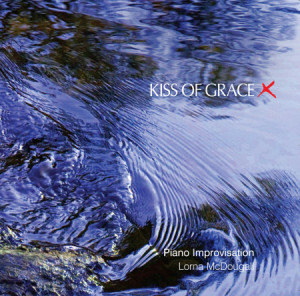 My recently launched CD 'Kiss of Grace' has had very positive and encouraging feedback so far. The CD is now available directly from me through my new website and various platforms for downloading. The album ‘Kiss of Grace’ continues to travel far and wide across the globe. ‘Kiss of Grace’, was recorded live while ministering to a group of friends on 14th January 2014. I believe that God inspires notes, melodies, harmonies, rhythms and textures, and in a wonderful way, He Himself comes alongside to minister to us as we listen and rest. Beautiful music – I can’t stop listening to it! When going through a very difficult time in my life it’s all I could listen to! Got the CD and just listened to it. Beautiful. Thank you it’s excellent. If you do anything else in future let me know. Hope the sales go well. Malcolm. The audio tracks of my relaxing album – ‘‘Kiss of Grace’ and piano compositions – ‘Song of Songs’are available as mp3 digital downloads in my SHOP. Please visit my shop to order Kiss of Grace and Song of Songs directly from me and pay via PayPal. Arrangements of Scottish fiddle music for Violin & Cello, for Cello Duet.